A brave young girl. 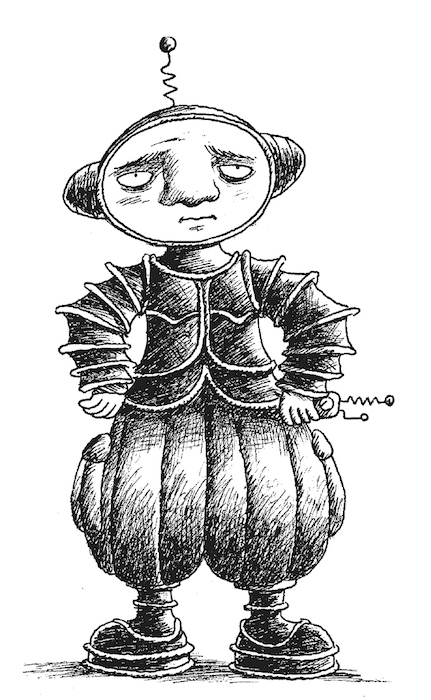 An eccentric, subterranean creature. A bizarre lottery. A secret map. An alien invasion. A sport that brings together the finer points of cricket, swimming, and chess. 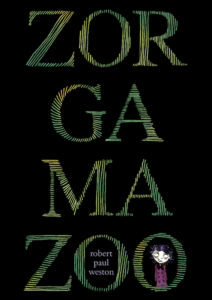 Zorgamazoo is about all this and more. It also rhymes, all 283 pages worth. A discussion guide for teachers and educators is here, courtesy of TeacherVision.